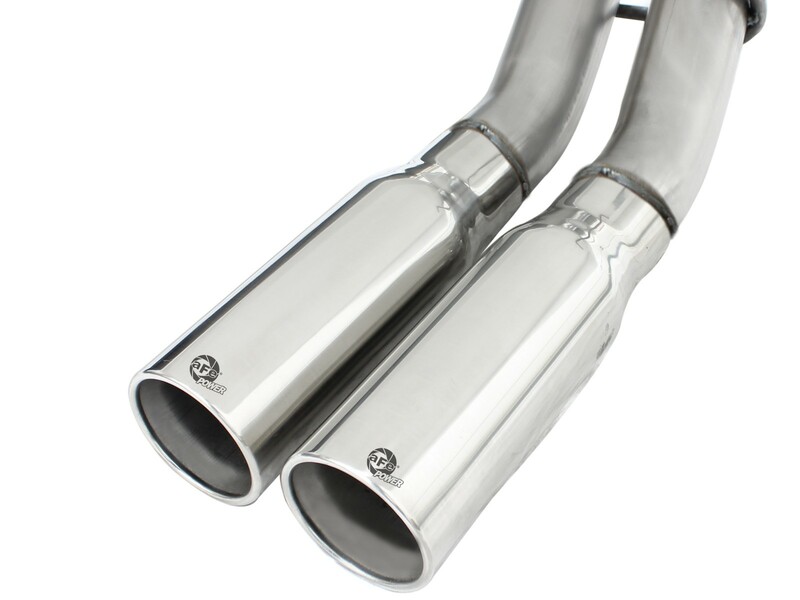 Two highly polished doublewall 3" to 4" laser-etched tips for an aggressive performance look. 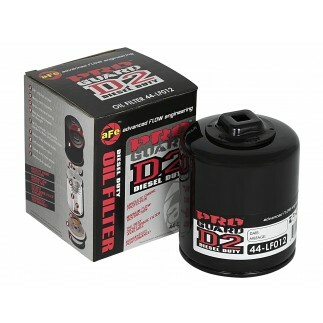 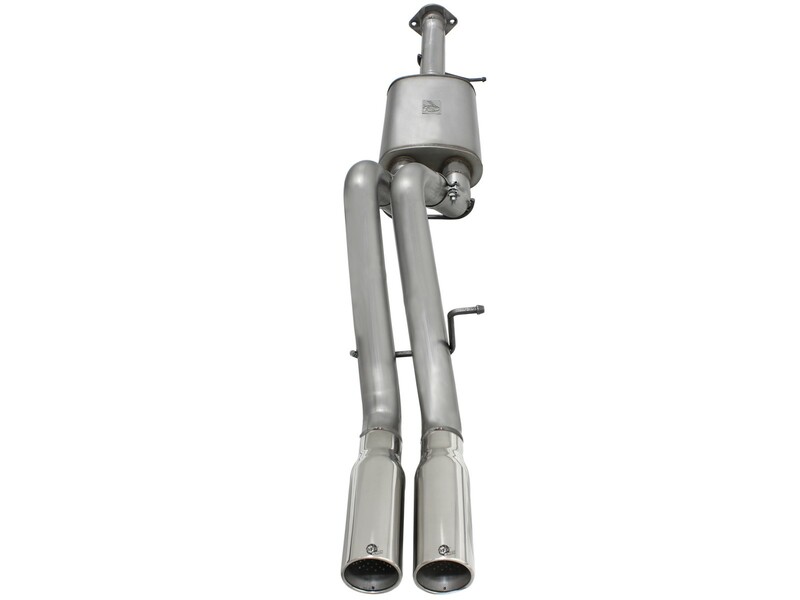 Large 3-1/2" inlet from factory OE y-pipe into 3" dual outlet using a high flow 9" x 22" single in/dual out muffler improves flow through the entire exhaust system. 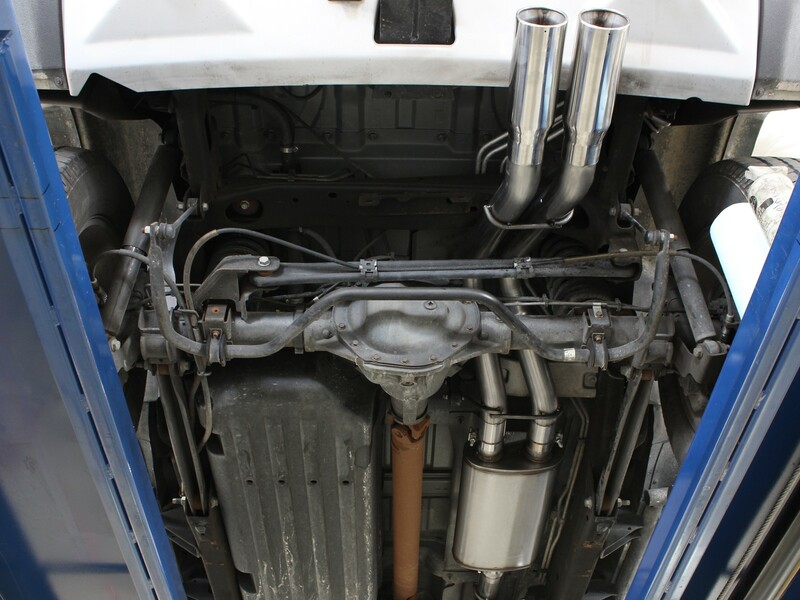 The constant diameter mandrel bends and increased size of this aFe cat-back exhaust systems helps remove restriction and keeps exhaust gases flowing smoothly. 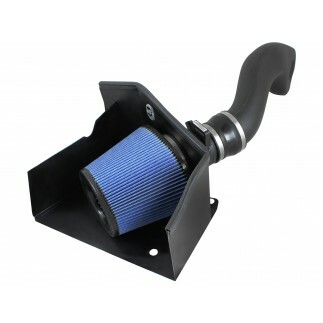 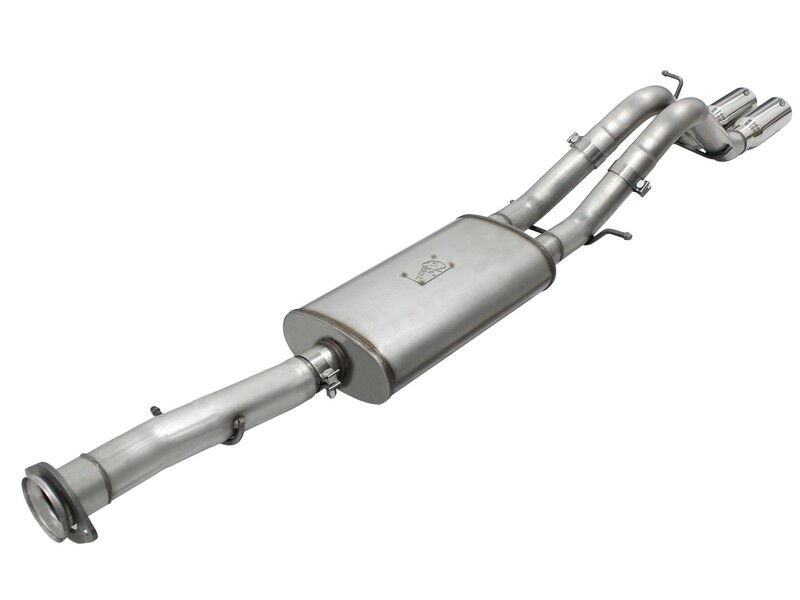 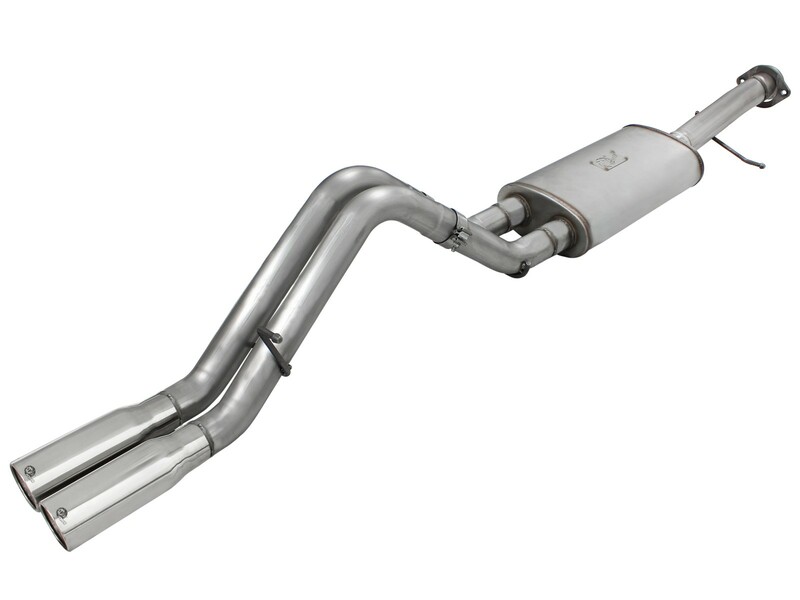 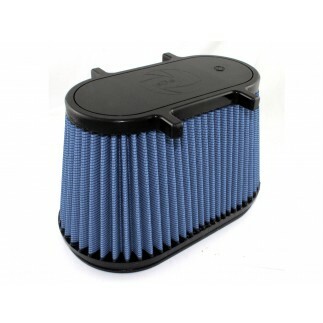 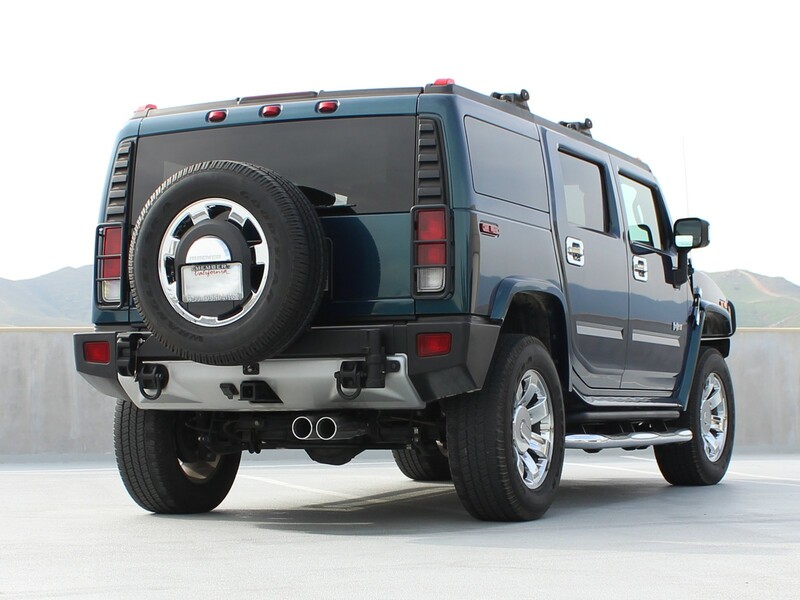 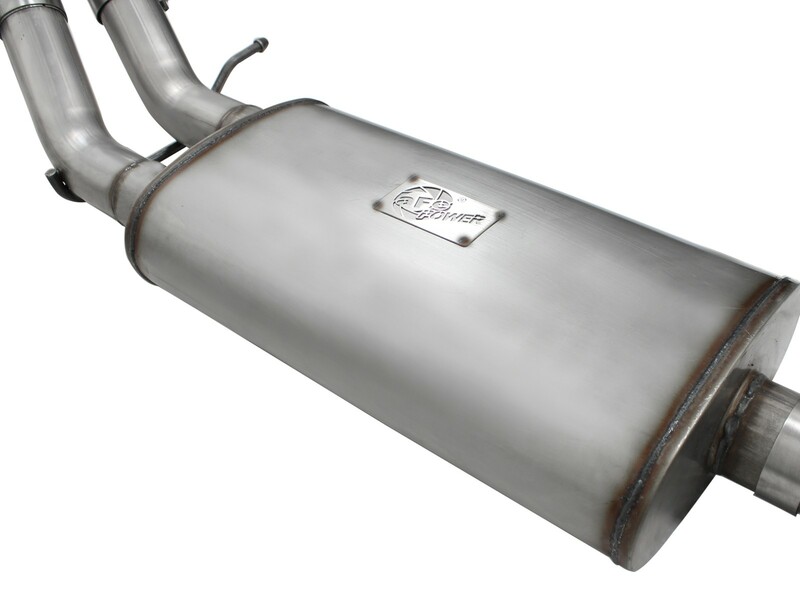 The performance exhaust system is designed to fit in the stock location incorporating the OE hanger and flange.